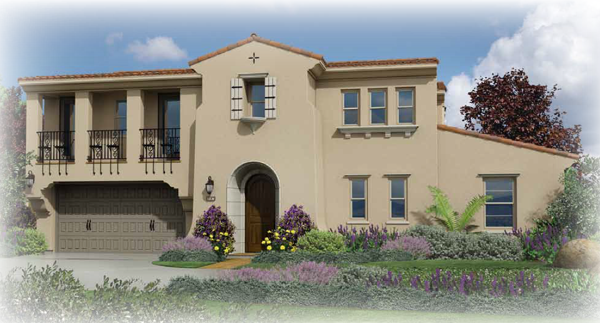 Auberge at Del Sur is a new 55+ community in San Diego that will consist of 3 new home neighborhoods in a gated community. 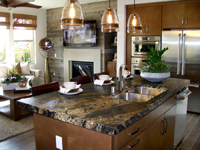 Estancia at Cielo recently opened for sale their new home community in Ranch Santa Fe. Located at one of the highest points in the area, Estancia at Cielo boasts some of the most spectacular views in the county. 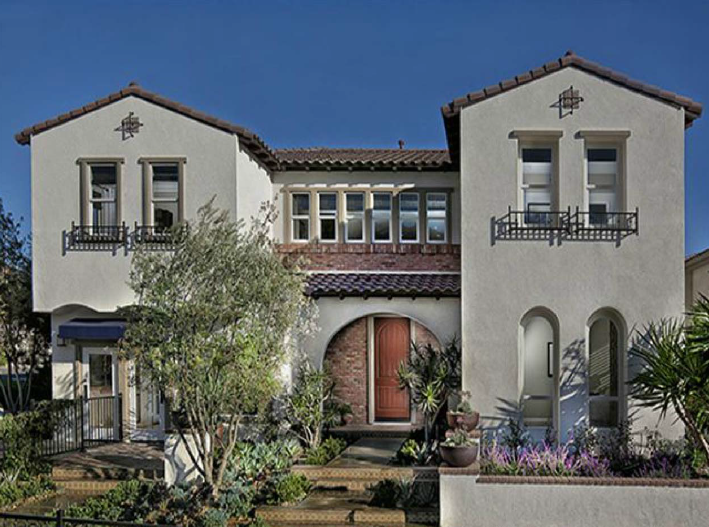 Once you enter through the gates of this exclusive community you will have the feeling you are touring through a Mediterranean hillside village. 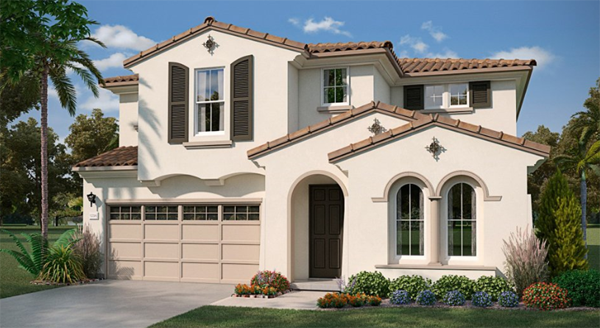 Palo Verde Coming Soon to The Foothills in Carlsbad. Sales continue at Ryland’s Bella Vista community in San Elijo Hills as the demand for spacious homes in the San Marcos area stays hot. 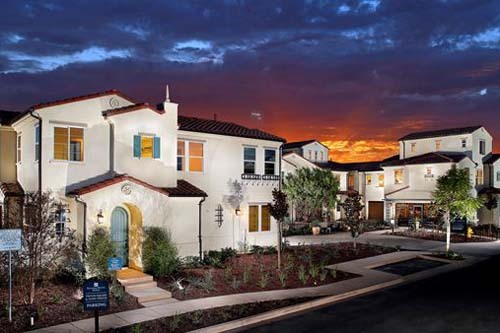 The community of 59 single family homes, perched at one of the highest points in San Elijo Hills offers three floor plans ranging from 3,461 Sq. ft. to 3,767 Sq. 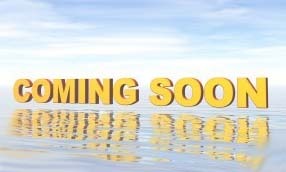 ft. with 5 bedrooms and 3 to 5 ½ bathrooms. All homes have 3 car garages. 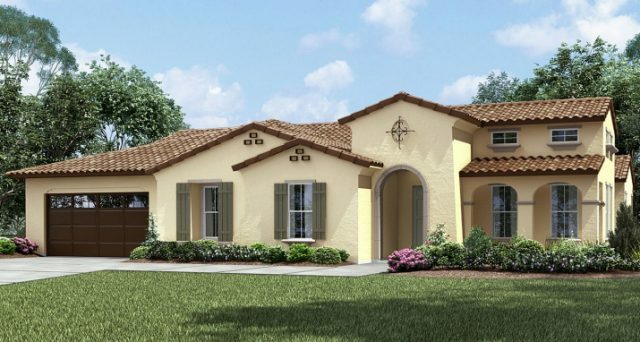 These homes are unique to the area with their open floor plans, high ceilings, high quality finishes and sophisticated architectural details that are unlike any other new homes in the area.